Head shots by the most fly boutique media house in the multiverse. Professional head shots are not just for actors and models. Any professional with an online presence will benefit from having a professional profile picture on their Linkedin, Facebook & even Twitter or Instagram accounts. Whether you like it or not, your boss is watching! In fact, in this information age, they look you up as soon as you submit your resume! A professional image will ensure that your boss, or future boss, takes you more seriously as a professional, and that can translate to more money in your pocket. Great head shots make you stand out from the crowd and our head shots are tailor made to get you that role or opportunity that will keep your career moving forward. With that in mind, Top Flyt Media is proud to introduce the most competitive professional head shot package in Los Angeles. There is no substitute for high quality content and you are invited to keep scrolling through this limited selection of what is an extensive portfolio. Please feel free to make contact if you have any questions and if you just want to go straight to the pricing, here it is. The Duminator backs all of the work performed with an unbeatable Service Guarantee, so you can rest assured that quality is the top priority. Professional head shot photography & lighting by Dumisani Maraire Jr. for 321headshots.com. Professional headshot photography and lighting by Dumisani Maraire Jr. for 321headshots.com. Professional lighting and photography by Dumisani Maraire Jr. for 321headshots.com. Makeup & hair by Brittney Carrington. Professional photography and lighting by Dumisani Maraire Jr. for 321headshots.com. Professional photography and lighting by Dumisani Maraire Jr.
Professional head shot photography & lighting by Dumisani Maraire Jr. for 321headshots.com. Make up by @make_up_by_katrina. My name is Dumisani Maraire Jr. and I would love to be your next head shot photographer! Whether one of my ads got you to this website or you got a card directly from The Duminator himself, I just want to take some time to thank you for dropping by and checking out 321Headshots.com, the domain that is home to my headshot portfolio. 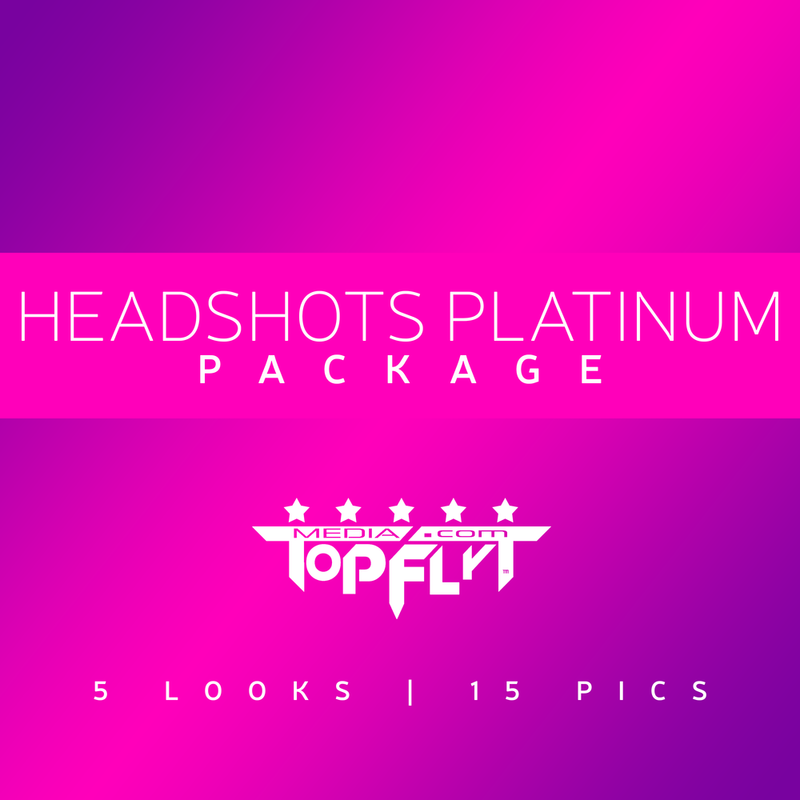 As the Owner & Lead Photographer of Top Flyt Media, I put the 321 Head Shots package together with the goal of creating the best head shot deal in Los Angeles. The result? With my Platinum package you can get up to 5 looks and 15 edited/airbrushed images for under $100 a look! Now that sounds fly to me! More pictures does not mean lower quality, which is why I am backing my work up with a 100% Money Back Service Guarantee if you are not completely satisfied with your new head shots. It's my way of assuring you that quality is my top priority and that about your expectations being fully met! Of course, I hope you've enjoyed this partial list of my model, actor and corporate head shot clients. I take all of these pictures myself, balancing cameras, remote flashes, diffusers, lights and reflectors to create the perfect marriage of high quality and artistic freedom. Photography is my passion and I put a lot of time, thought and effort into putting these packages together for you. Please do not hesitate to make contact if you have any questions.